All that skiing, learning and laughter is hungry work. So to hush those rumbling tums, our Children’s Lunch Club in Val d’Isère – run by our friends at Little Chicks Childcare – serves up healthy, yummy and child-friendly grub in a safe and social environment. Providing the perfect pitstop to keep your child at the top of their game and happily reaching each peak, your nannies come armed with huge bags of tricks and toys sure to entertain. From Jenga, Battleships, cards and colouring to outside fun with parachutes and snowman building on the slopes, keep those smiles wide and giggles loud and sign up to our Lunch Club. Oh, and if you’re not booked on for our afternoon lessons, please collect your tot at 14:00 from our lesson meeting point. Please select your time slot. Is your child booked into afternoon lessons? 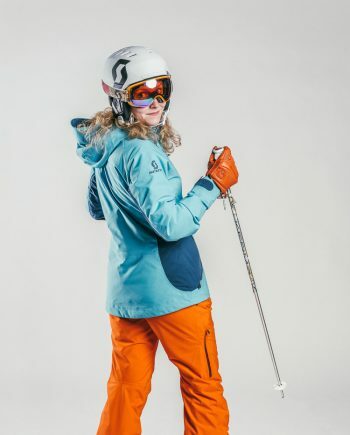 Served slap-bang in the middle of morning and afternoon ski school, Lunch Club runs from 12:00 to 14:00. Grubs up! At €33 per day per child, book a 5-day feast for just €155 and dig in to a course of healthy, delicious hot-meals that’ll keep them on their feet til last lifts. Our scrummy Children’s Lunch Club in Val d’Isère is open to all kids in our ski and snowboard school from 3 to 12. Plated up in a local mountain-top restaurant, you can ski safe in the knowledge that your child is well fed and socially satisfied. Lunch Club takes place in between morning and afternoon ski school – 12.00 to 14.00. The cost is 33€ per day per child; 155€ for 5 days (Monday to Friday) & 186€ for 6 days (Sunday to Friday). Lunch Club is available for children from 3 years or older taking lessons with us. Included is a sit-down hot meal in one of the local restaurants. Kids from 4 years old can join our ski school in Val d’Isère. We have groups for complete beginners to advanced Pro-Riders. And, there’s morning and full day options with our English speaking instructors. We guarantee by the end of the week you’ll definitely see an improvement. 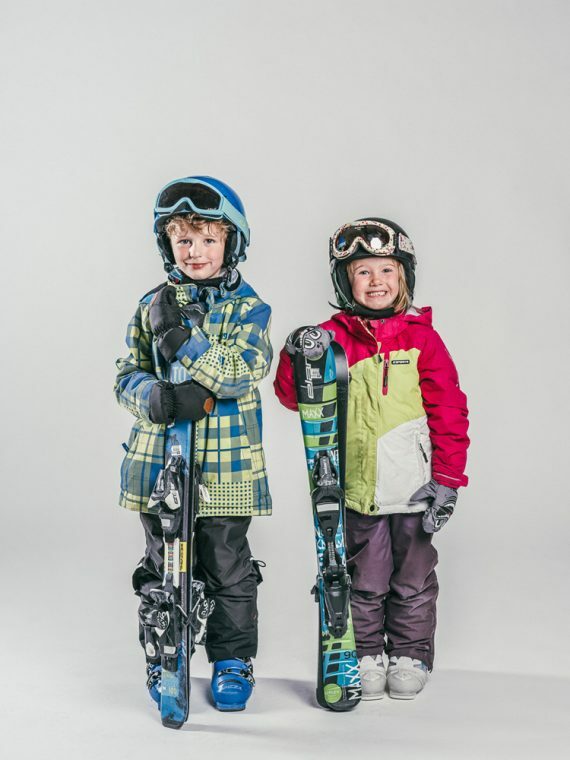 All children from 4+ are invited to join our ski school in Val d’Isère. 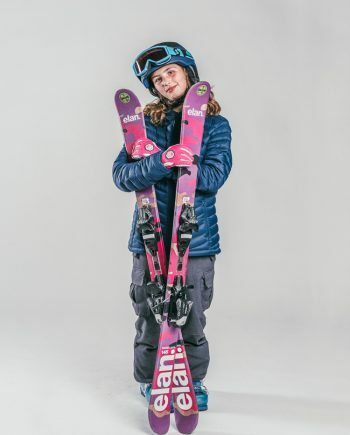 With a jam-packed curriculum for tiny tots and complete beginners to teenage tricksters and advanced pro-riders, our friendly English-speaking instructors will guide and push students to their highest peaks. 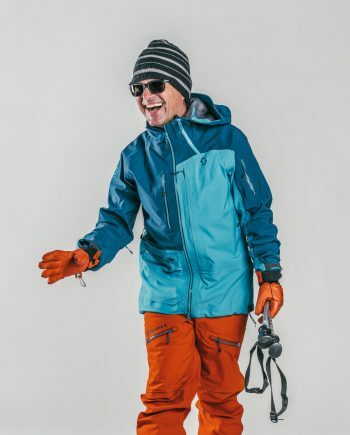 Looking for childcare in Val d’Isère this winter? Little Chicks Childcare, ran by Laura Fitzmaurice, provides a dedicated and professional nannying service for your little ones while you enjoy the slopes; whether this be for a couple of hours in the morning, collection from lunch club, après time, the occasional babysitting or a full week your nanny will be at hand with; trips to the farm, snowman building, swimming, climbing, hot chocolate stops, arts and crafts afternoons and a suitcase full of toys to ensure your little darlings are having just as much fun as you are. Take some time for yourself and sign your kiddies up for an adventure-packed programme of laughter, friendship and games. 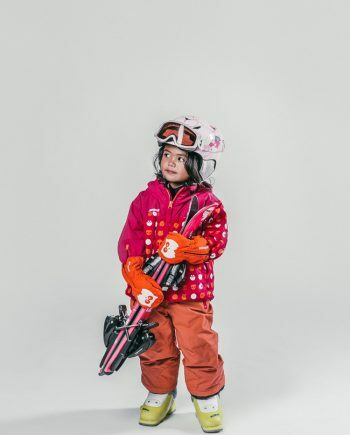 Our chums at Little Chicks Childcare in Val d’Isère provide a professional and dedicated nanny service perfect for snow angels aged 3 to 12. 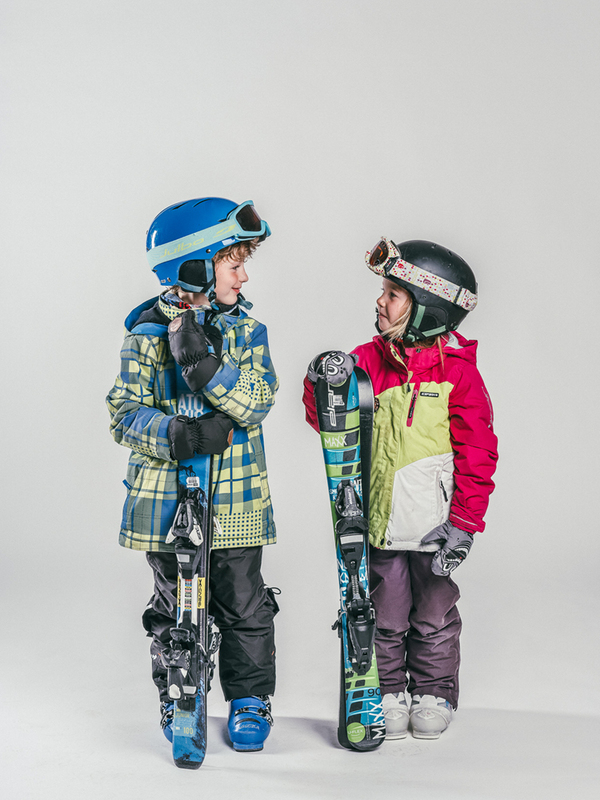 Whether it’s a morning break, collection to and from Lunch Club, an après-ski take-over, or a full week of babysitting, your nanny will be there to tend to their every need. From trips to the farm and playtime in the snow to swimming, hot chocolate stops and artsy-craft afternoons, Little Chicks Childcare come armed with big bags of giggles and laughter all-round.